We’d love your help. 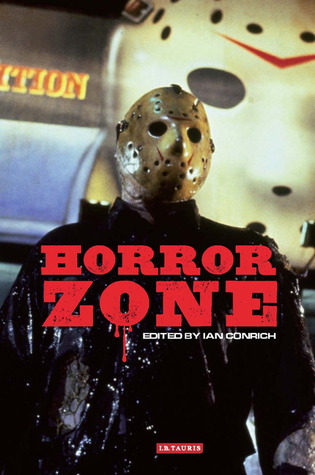 Let us know what’s wrong with this preview of Horror Zone by Ian Conrich. To ask other readers questions about Horror Zone, please sign up. Excelente libro, explica diversos temas relacionados con el mercadeo, la distribución, creación y epistemología social del cine de terror.